Don’t Wait to Size Your Ring. Georgia worked at a small plumbing supply house and I dropped in at her office the other day to say hello when I was in the neighborhood. Being the Santa Barbara Repair Jeweler that I am, I immediately noticed she wasn’t wearing her wedding ring. Oh, no! I hoped this didn’t mean she was getting a divorce. “Ah…I was going to check the prongs on your wedding ring, but I just noticed that you’re…ah…not wearing it,” I said, a bit alarmed. “Georgia!” I exclaimed. “Not OK! 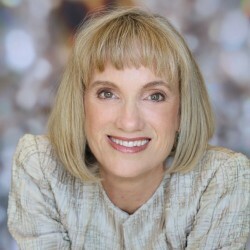 Your wedding ring is your ‘Ring of Love’ and represents your marriage and you should be wearing it so all the world can see you’re still married to Kenneth.” She nodded looking relieved. “I bet since you haven’t been wearing the ring, you’ve been asked more than once if everything was alright with you and the man,” I asked. 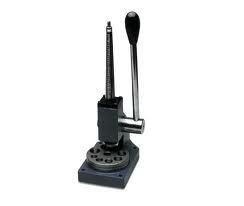 The Ring Stretcher Machine. I do Not Own One. “The good news is I do not stretch rings,” I said. What’s the Takeaway Message Here? Ring sizing can be done repeatedly. There’s absolutely no reason to let a ring that doesn’t fit anymore languish in the dusty recesses of your jewelry box. Wear it Don’t Warehouse it! Ring sizing and weight gain is a fact of life. People gain weight. People lose weight. Big deal! It’s part of the human condition. So don’t punish yourself because you gained or lost a few pounds. Call your Jeweler to size your rings! You deserve to wear your rings, they are yours! I had no idea it was so easy to size a ring. It is true that just like clothes that languish in the closet we let jewelry languish in our jewel boxes because they don’t fit anymore. As a coach, I can say neither is a good thing. Get it out, get it fixed and if you don’t want to, then get rid of it! 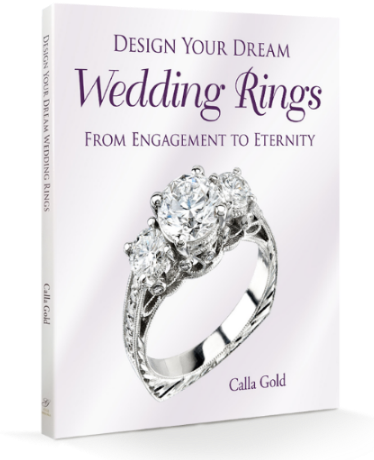 Calla Gold, Thanks for this ring sizing really good information. There’s no reason not to wear your wedding ring when sizing can be done very simply and inexpensively. That is so true that your wedding ring is your Ring of Love and it does represent your marriage. Calla Gold is the best fine Jeweler in Santa Barbara to have my ring re-sized with. After this I’ll know I can wear my ring anytime whether I gain or lose weight. I’ll just have it sized. 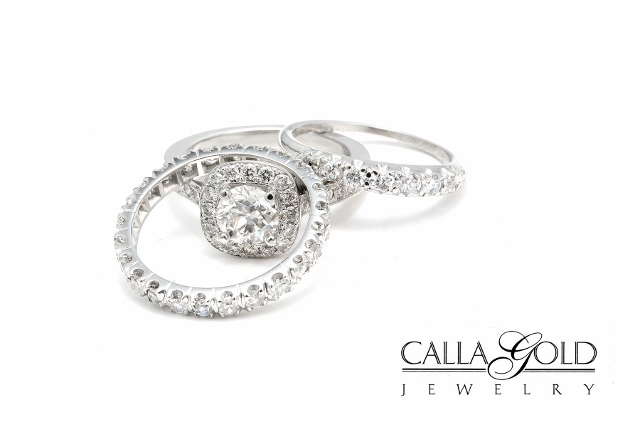 Thanks Calla for letting us know you can size your ring multiple times. I love jewelry , especially my favorite rings. Why have a beautiful ring if it sits anywhere than on your finger. Personally, I would get frustrated by not wearing a ring that I love! Perhaps the symbolism of the original ring has changed over the years, if so, then why not change out the design of the ring to fit and feel anew to where you as a couple are now. Change is good and it’s a reason to celebrate. 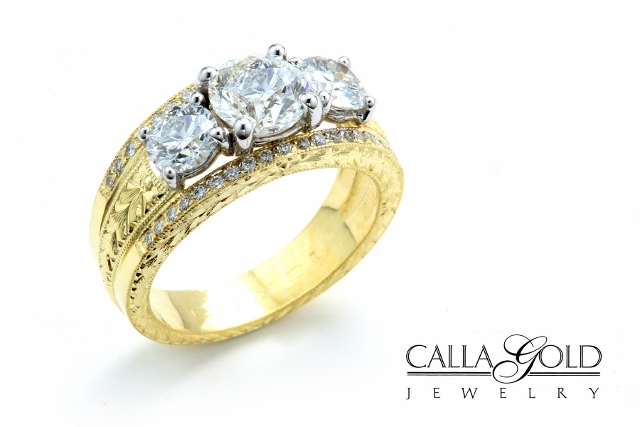 Sizing a ring is so important and I’m glad Calla Gold takes all important details like this into consideration when working on a ring. It’s a good indication of someone who pays attention to detail when a Jeweler writes a blog post like this. I’m glad to know the difference between ring stretching and ring sizing. That’s the kind of thing you want to know about when you choose your jeweler. So you don’t own a ring stretcher. But do you own a finger thinner? If so, you could expand that to a waist thinner and make a FORTUNE! I vote for the finger thinner! Ring Sizing Due to Weight Gain or Loss is a good post. I enjoyed reading this. Thanks for the great advice! I have gained some weight and can’t wear my engagement ring or wedding band. Now I just need to find a good reputable jeweler in my area. That is not something I want just anyone doing! Such a great post, explained what needed to be done and I love the sentimentalism of the post as well. I have been thinking about buying a new ring just so my finger isn’t bare anymore. It has been over 9 years since I was pregnant and I haven’t fit my wedding ring since. I am going to look for a jeweler in Canada to get my ring back on my finger this month. I had just dropped my wedding set off to be re-sized after wearing a silver set for 4 years. I MISSED my original set, the ones my husband slid on my finger 22 years ago. I was thinking maybe it was a bad idea and I should have stuck with the silver rings I bought. But after finding your website I am so glad I dropped mine originals off to re-size and my feelings were right. MY RINGS ARE SPECIAL. Thanks so much for the great info.